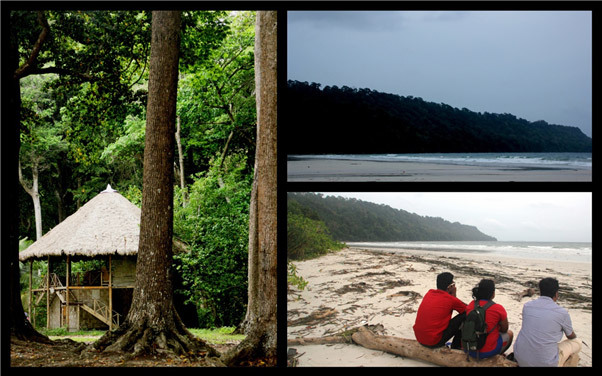 Imagine 7 days of sheer bliss, adventure and good times in the Andamans. For Shibani, Craig, Ravi , Vinay , Roycin and me it will no longer be just a mere figment of our imagination. 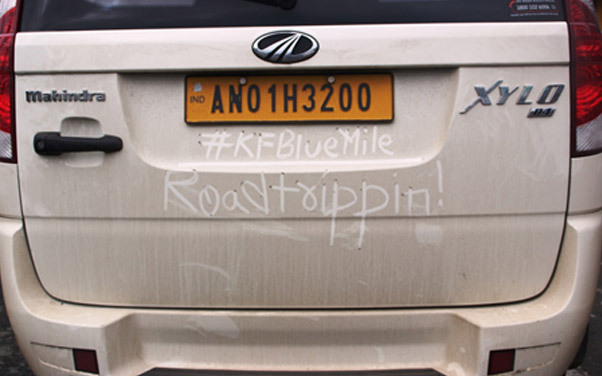 Thanks to the #kfbluemile we got to travel to the amazing andaman islands and cross things off from our personal bucket lists. 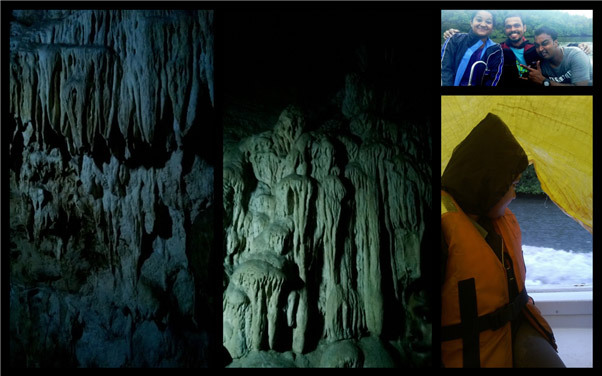 From jumping off boats , to scuba diving , to harbouring aliens traveling with us (Antarixx) , to walking through limestone caves , to entering restricted areas to spot tribals and nomadic tribes. 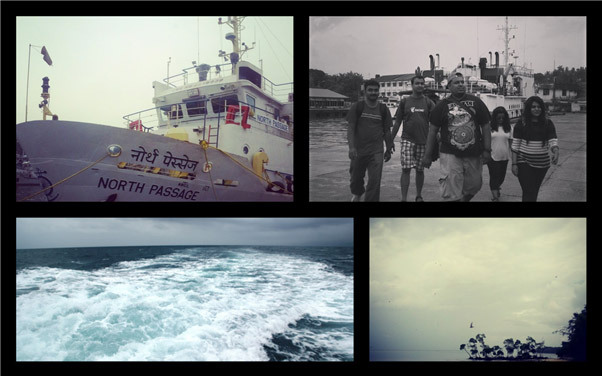 We did it all and how… It started with a twitter contest, a Skype interview and a long turbulent flight to port blair. Little did we know that these 7 days would put us through mighty adrenaline rushes, heart pumping and nerve throbbing experiences and boy were we game! 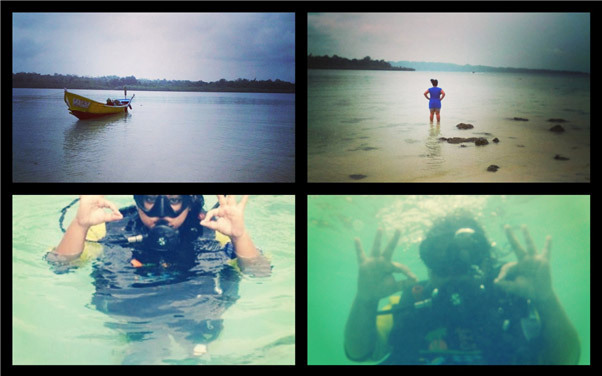 Andaman, the name instils a sense of tranquillity in you when you hear it. They are a group of islands in the Bay of Bengal and a Union Territory of India. There are total 572 islands but Inhabited Islands are 38. 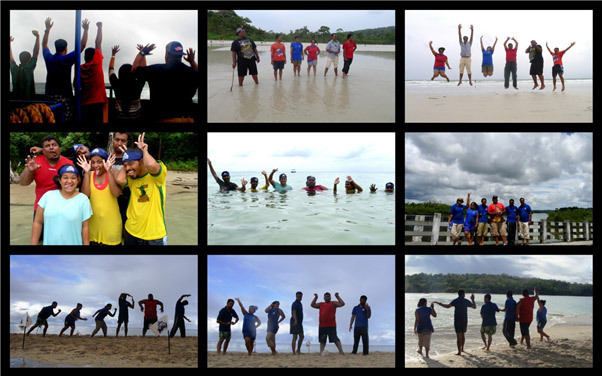 Our journey began at Port Blair with a lot of enthusiasm only to realise that we had to pack our bags and leave that evening for Havelock where we would be spending the next few days. A North passage cruise gave us our first sights of the blue waters and the scenic views of islands in the distance. 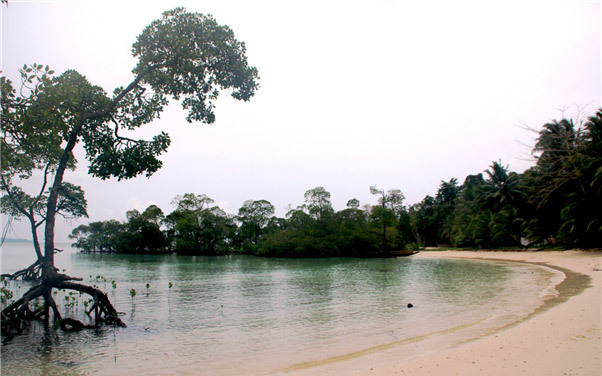 Havelock Island is very small in size with very little population; however it remains the most visited and works as the central point to visit other nearby islands. 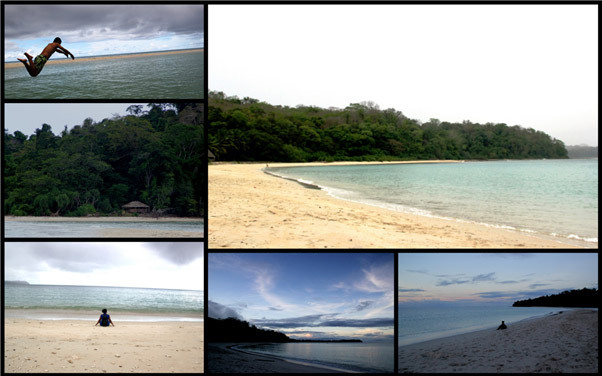 Havelock Island provides idyllic eco -resorts in the lap of virgin beaches and an unpolluted environment. We were lucky enough to live at Symphony which had quaint and pretty cottages surrounded with trees and garden on all sides. 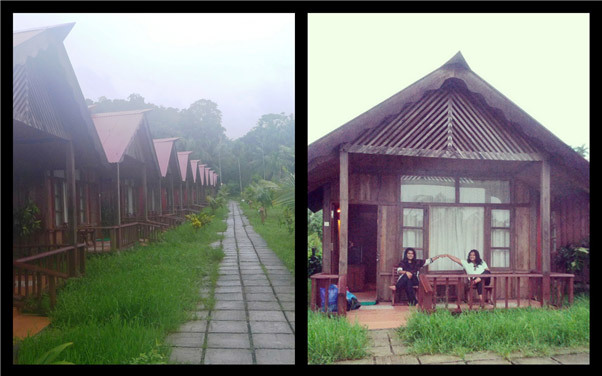 We retired to bed early that night and fell asleep to the sound of crickets and frogs in a distance. 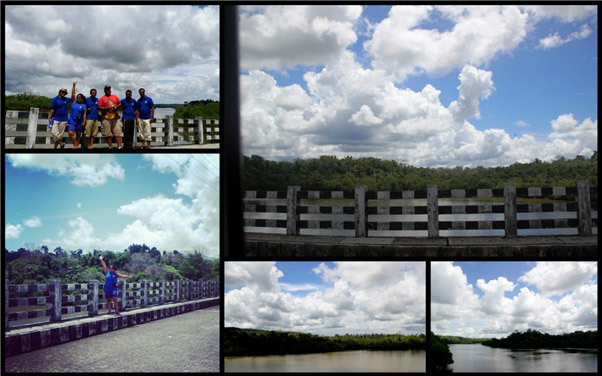 Little did we know that the next few day would have us diving into the blue and also travelling to Baratang , Diglipur and many other places. 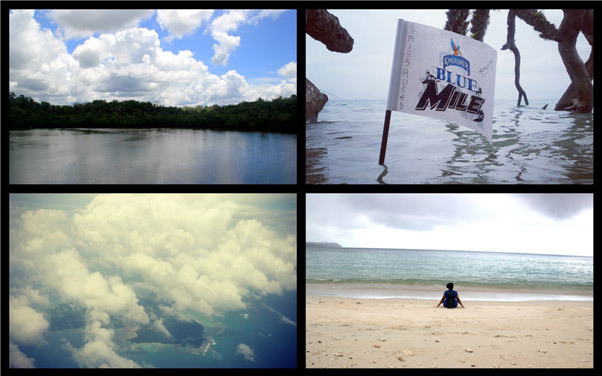 These pictures only depict half of the madness and adventure that went down. 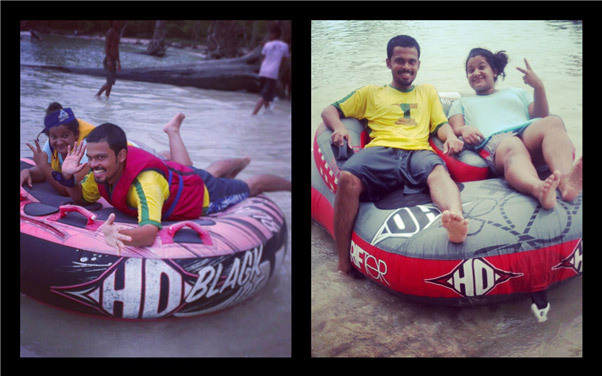 A week in the Andamans made me experience things I had never experienced before. I had time to stop, stare and take in nature in all its glory. I had deep thoughts about life as I know it while driving through forests and I felt insignificant while sailing across the blue miles but most of all I got to share this with 5 other awesome people who made all the days and shenanigans we pulled , fun. 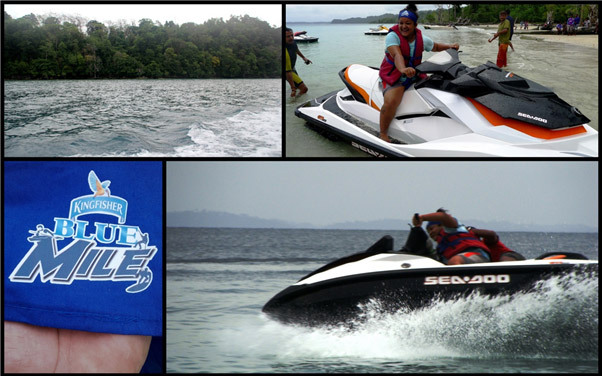 So after multiple boat rides while island hopping, learning to make raven like sounds, dancing when the music stops, diving into the blue , touching coral , blue skies and waters , multiple bloopers on camera , a hell lot of screaming while doing stunts on the jet ski , a million sound checks and playing stone – paper – scissor underwater . I can sum this trip up in one word YOLO, you only live once ! So do it all while your young and you can! To sign up for their next adventure CLICK HERE! Thank you Kingfisher for making this happen! Here’s a video i put together of some fun moments from the trip. 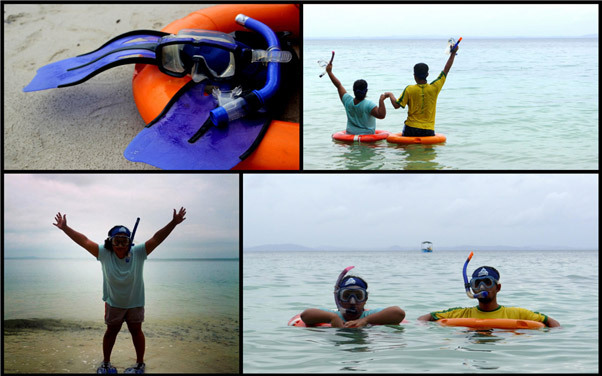 For an island hopping itinerary CLICK HERE! 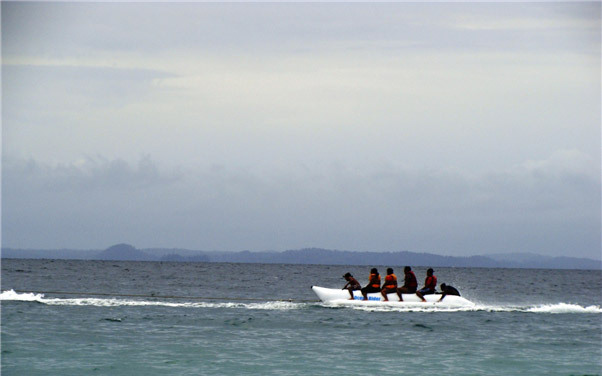 This entry was posted in Adventures, Latest Articles and tagged adventure, Andaman and Nicobar, Andaman and Nicobar Islands, Andaman Islands, Andamans, Islands, Tiny Lady, Travel. Bookmark the permalink. ← Caramelising City – Mumbai’s best caramel custards. 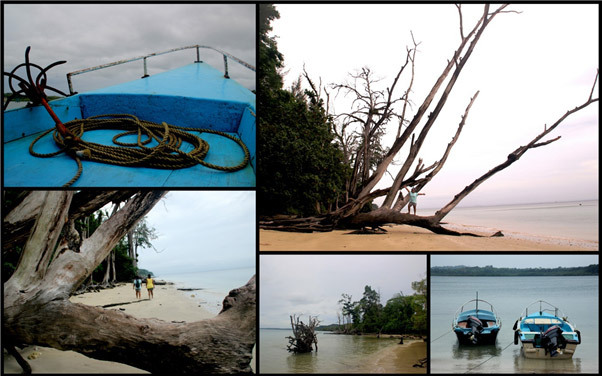 Awesome post..loved the pictures..I recently posted a new blog about Andamans.